Updating Your Kitchen for the Holidays? I’ve been wanting to update my kitchen and fell in love with the new KitchenAid black stainless steel appliances available at Best Buy. 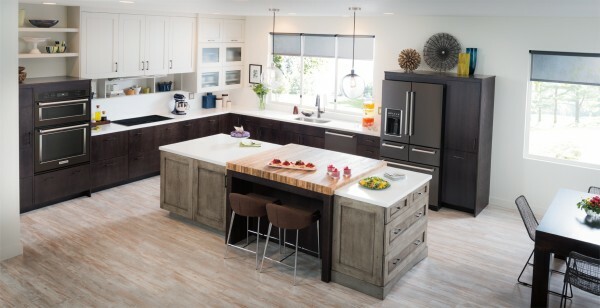 I’m a fan of stainless steel, but I’m loving the the premium color of the new KitchenAid appliances… it’s a softer, warmer alternative to traditional stainless steel. 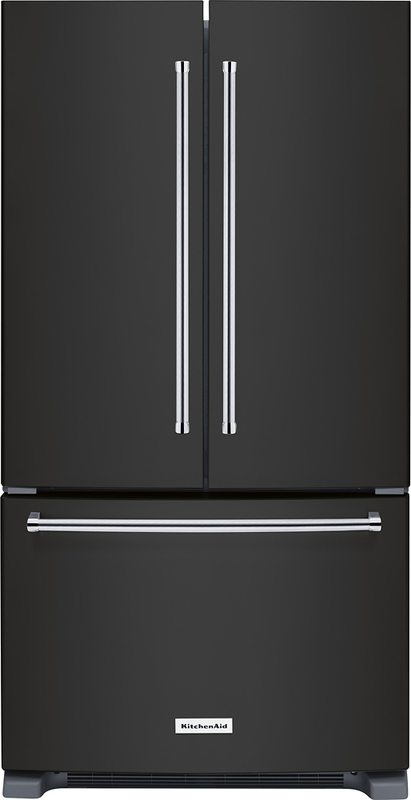 Designed to blend with other black and stainless appliances, it makes a bold statement and complements most kitchen designs. I’ve owned several KitchenAid appliances, both small and large, over the years and it’s a brand that I trust. The best dishwasher I ever owned, in fact, was a KitchenAid that lasted for right at 20 years. It never quit working, it was just too loud (remember it was 20 years old, before they made them much more quieter), so finally upgraded last year. As I mentioned above, I really like stainless steel, but hate the smudges and fingerprints that inevitably show up all over stainless steel. The new KitchenAid black stainless steel appliance suite will be easier to keep clean. The black stainless steel really is sleek and attractive. 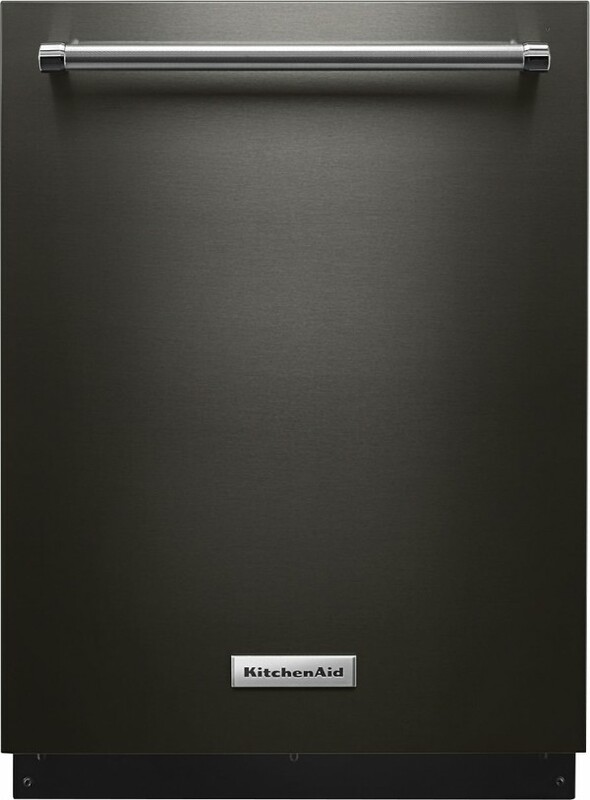 KitchenAid presents the first-ever black stainless suite of appliances. The possibilities are as endless as your creativity. With revolutionary features and a chef-inspired design, black stainless KitchenAid appliances have everything you need to get inspired. I’m going to go to Best Buy over the weekend to check them out in person. I’m seriously in need of a new refrigerator. So I might as well update my kitchen for the holidays. Free Installation on KitchenAid Dishwashers 9/28-10/29. Save 10% on purchase of 3 or more KitchenAid Black Stainless Kitchen Packages 9/27-10/29. Receive a 14-piece cookware set via mail with purchase of KitchenAid Wall Oven & Cooktop 9/27-10/31. Receive up to $2000 back from KitchenAid via mail on Select Major Kitchen Appliances 9/27-10/31. What great offers on the new KitchenAid black stainless appliances at Best Buy!